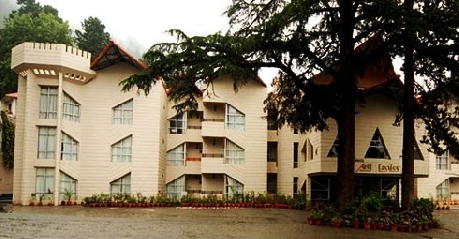 Spread out on 2.25 acres of land, located at around 6500 feet above the sea level, Arif Castles is a high standard hotel in Nainital. Recently renovated, the hotel matches the best standards of the industry being equipped with the best furniture and furnishings. It is no doubt an all season’s destination as it offers amazing nature walks, billiards room, spa and children activity room to its guests. The ever bustling Mall Road is just a few minutes away and the hotel provides complimentary shuttle service at regular intervals to its esteemed guests. Star Discotheque is open from 7pm to 10 pm and is exclusively available for the in-house guests. The Darbar Hall is the perfect place to hold meetings, conferences, product descriptions etc. for the business oriented guests. Latest audio-visual and communications equipment like overhead projector, Table Mike, Laptop, VCD and more available on hire. While the Darbar Hall can accommodate 120 guests, the Roof Top can provide sitting arrangement for 60 people. 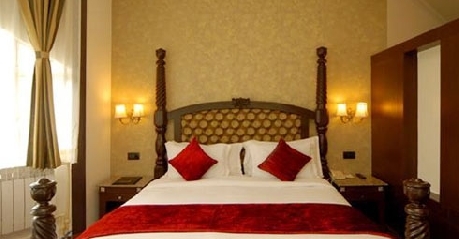 The Super Deluxe Rooms in Arif Castle are exquisitely furnished and offer amazing view of the surrounding mountains. Many come with private balconies where you can have a memorable time enjoying the nature with your loved ones. Some of the basic amenities available in these rooms are television with satellite channels, direct dial STD and ISD facility, tea/coffee maker, welcome drink on arrival, attached bathroom with running hot and cold water supply and more. It offers accommodation for up to two persons. 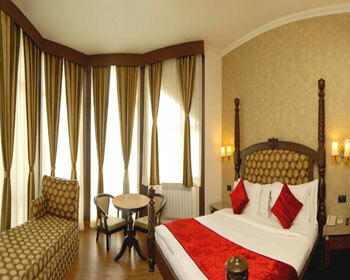 The Deluxe Suites offer luxury in a never before manner. They come with a full length glass that is apt to gaze at the magnificent views of the surrounding valleys and mountains. 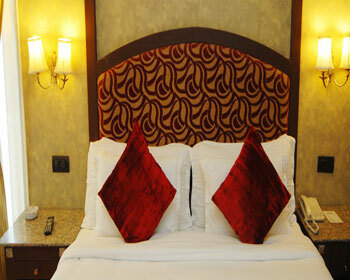 Well-furnished bedroom comes with comfortable double bed and an attached dressing area along with a living room. The hospitality of the hotel staff is marvelous. Round the clock room service, television with satellite channels, telephone facility with direct dial STD and ISD, tea/coffee maker, housekeeping, attached bathroom with branded toiletries and running hot and cold water supply etc. are some of the amenities available at these suites. 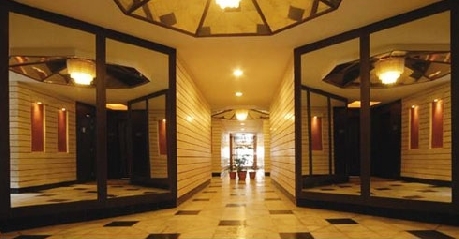 It offers accommodation for up to three guests. 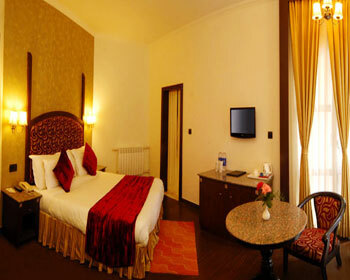 Executive Suites provide luxurious furniture and furnishings to make your holiday a memorable one. 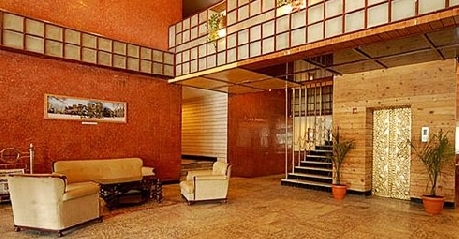 They come with a comfortable double bed, television with satellite channels, round the clock room service, housekeeping, mini bar with selected beverages, telephone facility with direct dial STD and ISD, attached bathroom with branded toiletries and round the clock supply of hot and cold water etc. for a comfortable stay. These suites can accommodate up to three guests. Enjoy the scenic view of the surrounding lush green mountains from the Fire Place at Arif Castle which is an outdoor dance and dine area. Live bonfire along with cultural events in the evening catches the attention of all in-house guests. Verandah, located at the lobby, offers a wide range of drinks and snacks. Select from an array of coffee, tea aerated drinks and juices and combine with light snacks for little hunger in between meals. It is a multi-cuisine restaurant that offers a wide selection of cuisines ranging from Indian, Continental, Chinese and more. 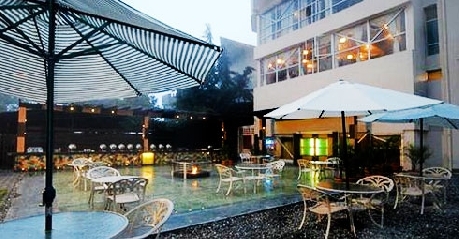 It offers unmatched ambiance and hospitality. It is open for both lunch and dinner and one can combine the meals with preferred drinks available in menu. The esteemed guests have the privilege to enjoy round the clock dining facility that is available throughout the hotel. 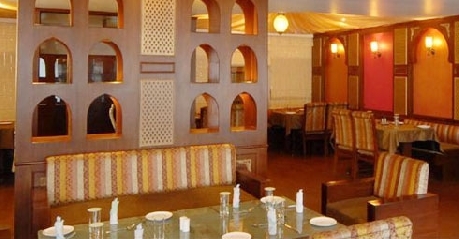 They have a choice to select from a wide range of menu offering lip smacking meals.